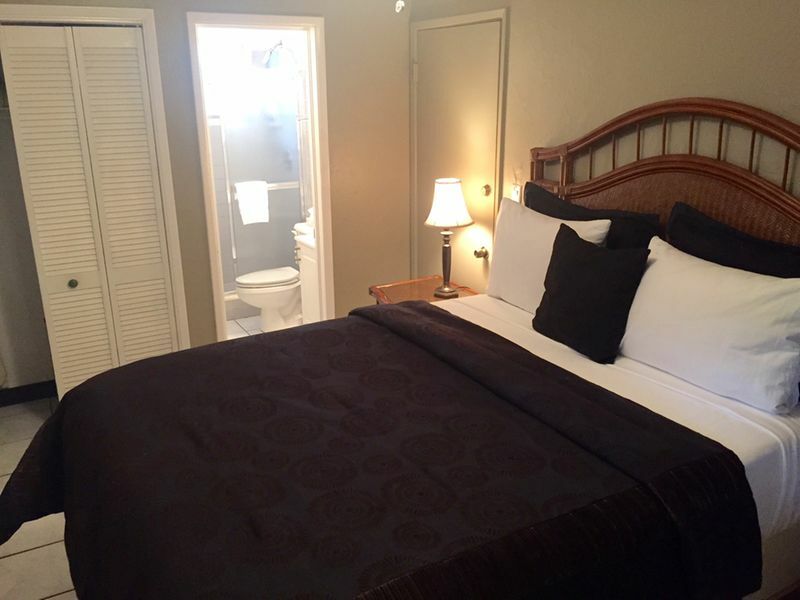 This suite offers both privacy and luxury. 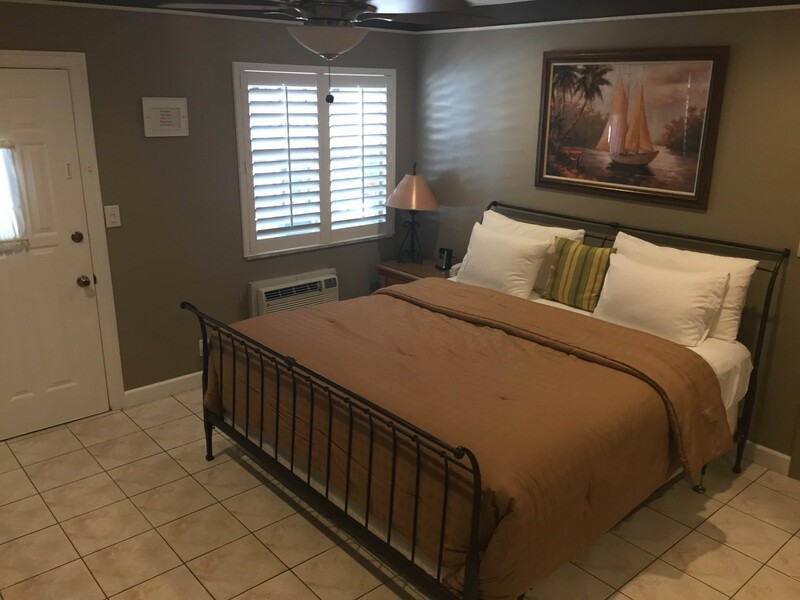 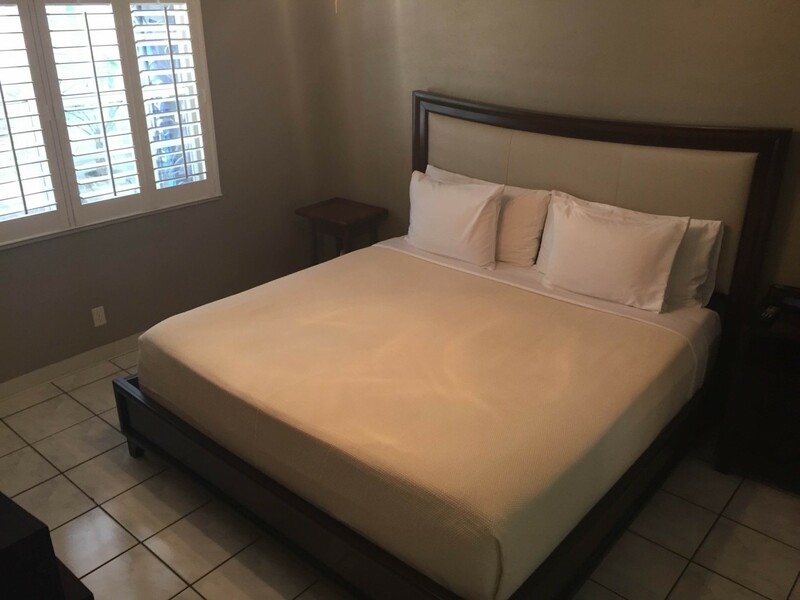 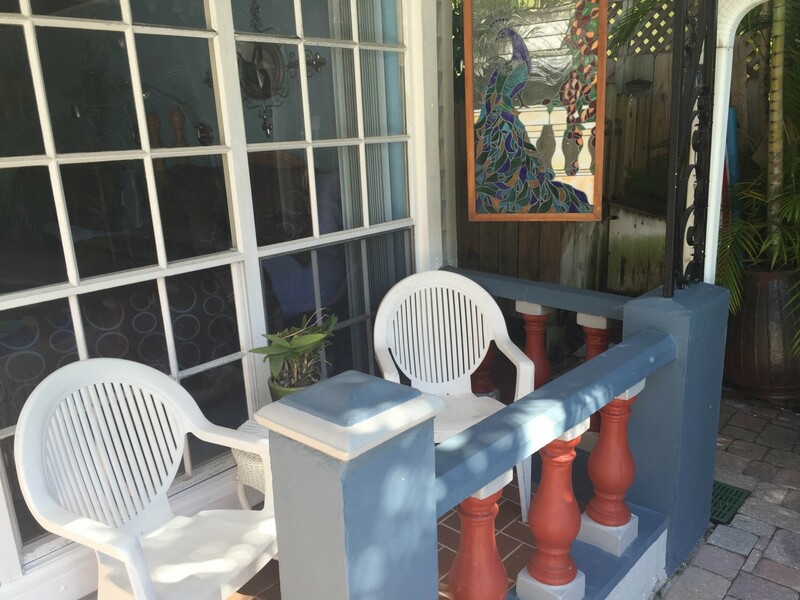 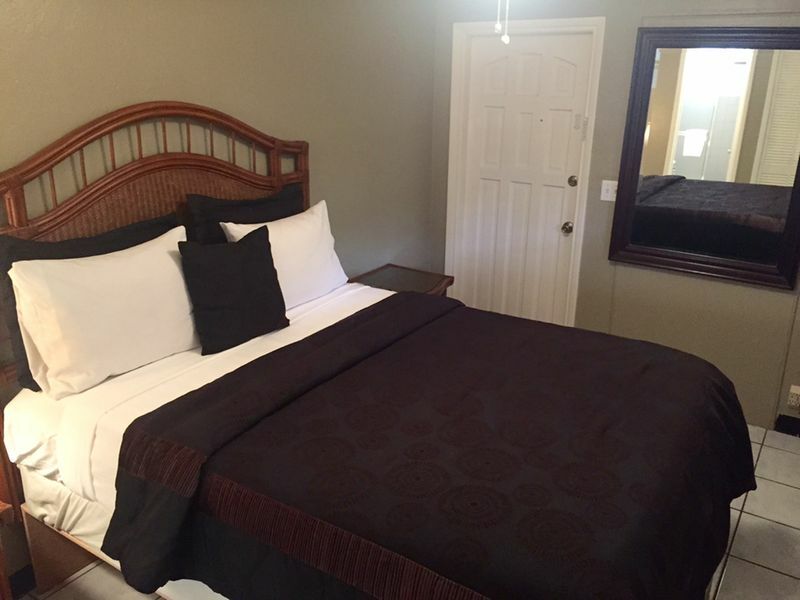 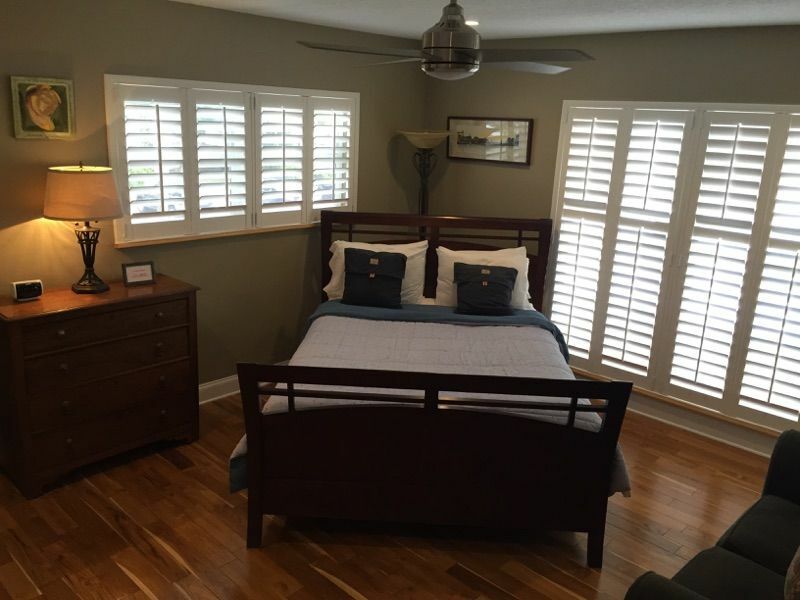 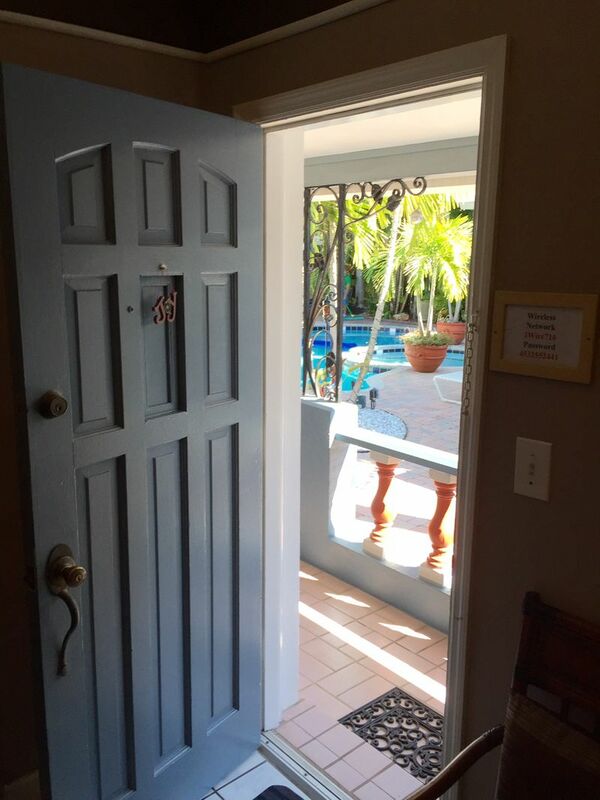 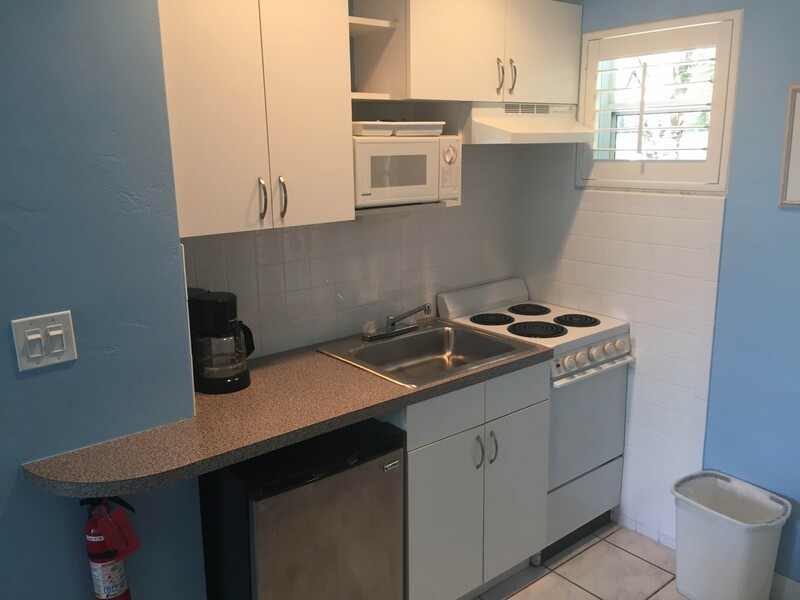 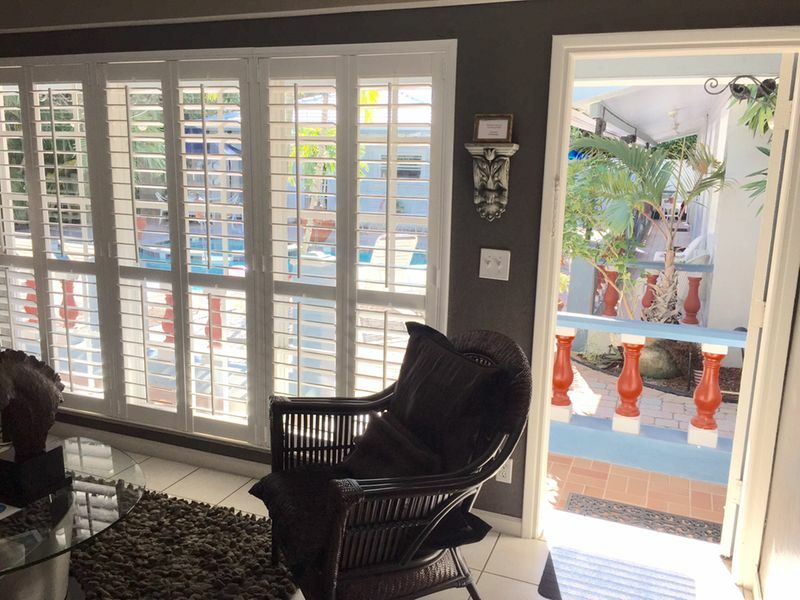 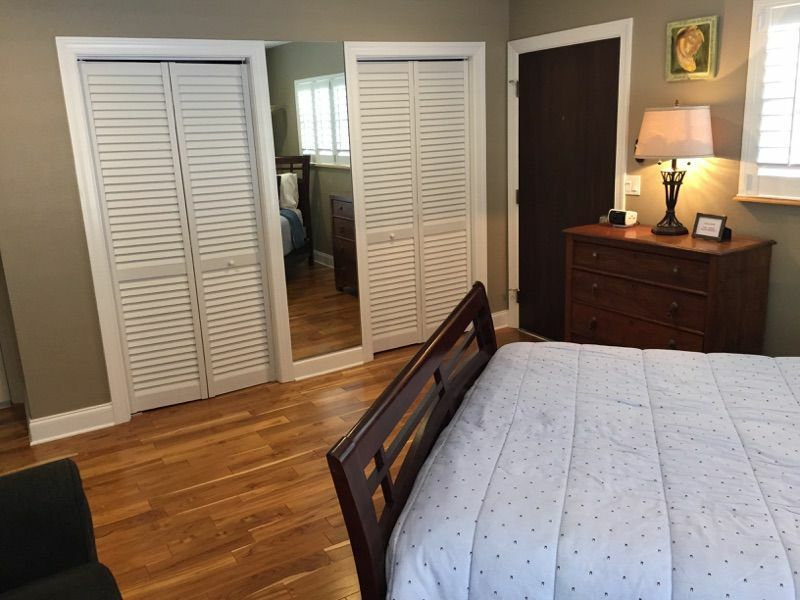 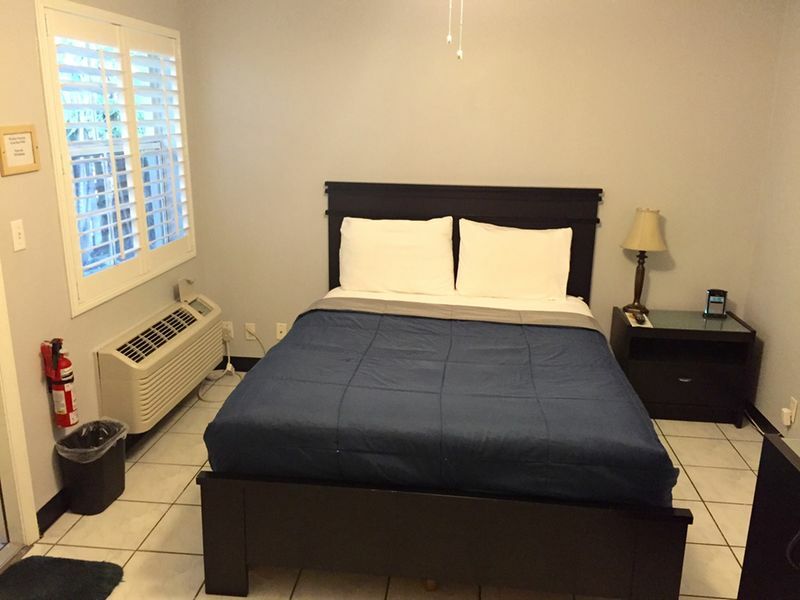 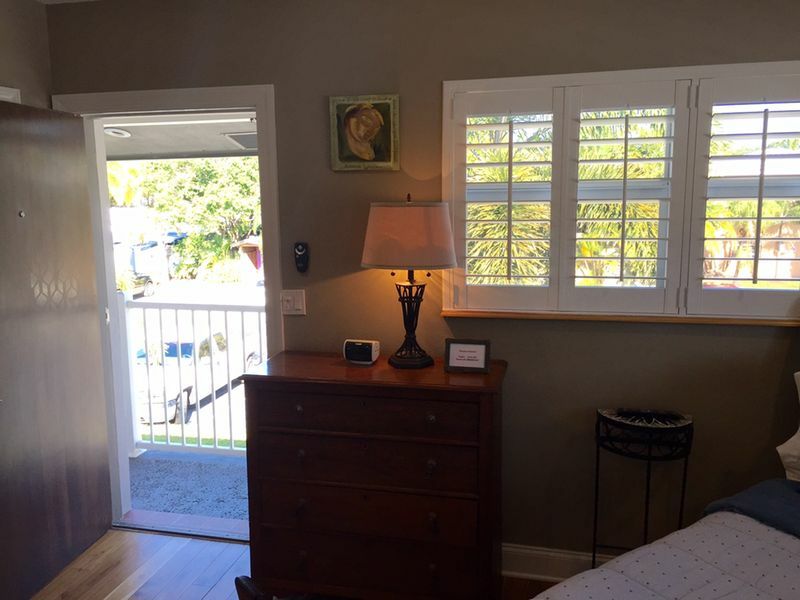 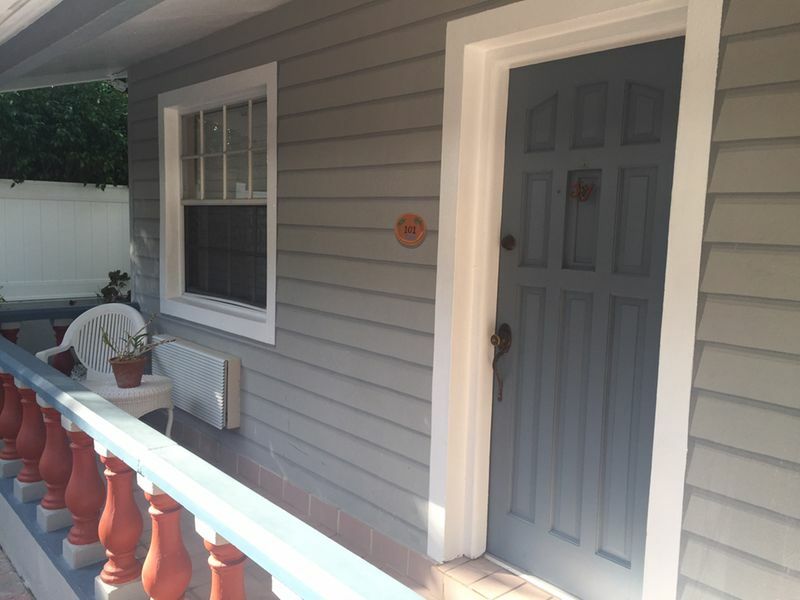 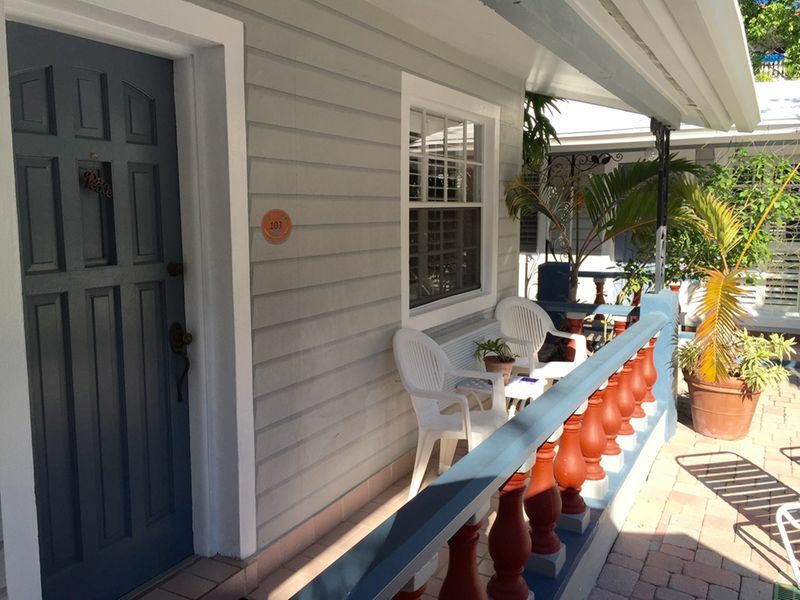 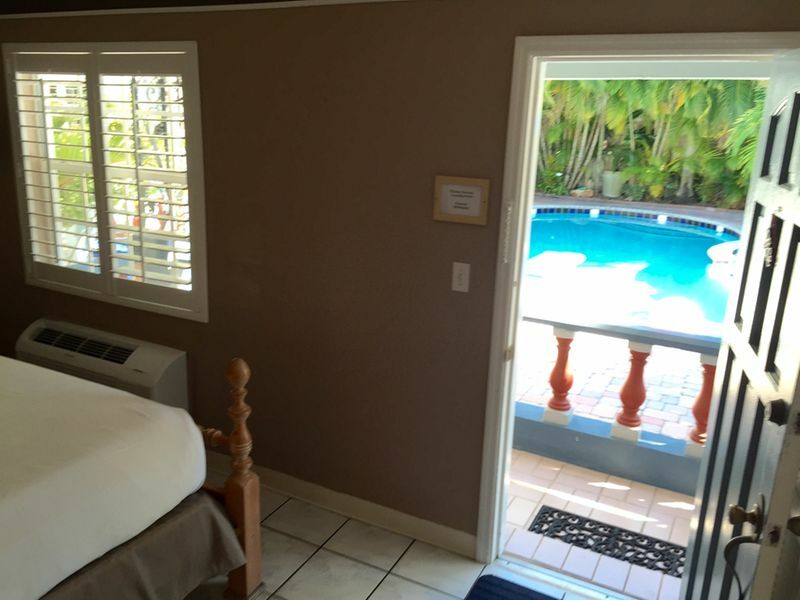 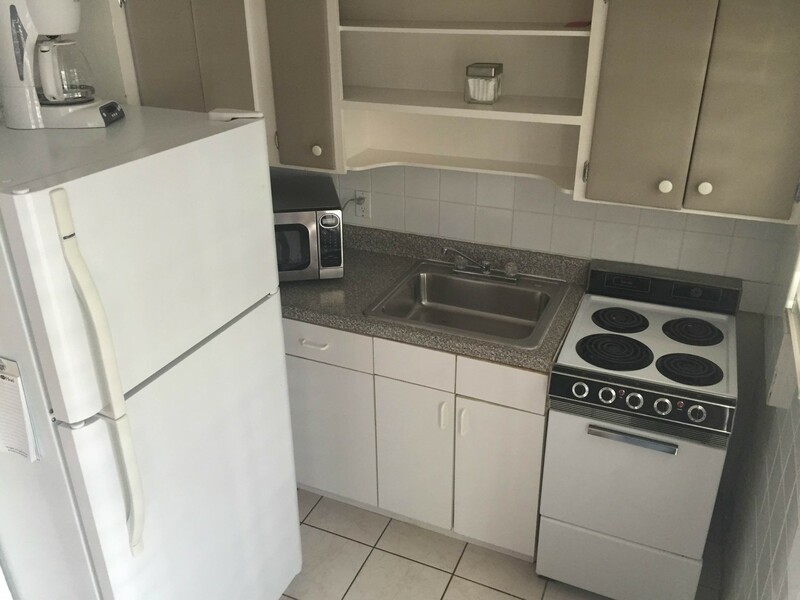 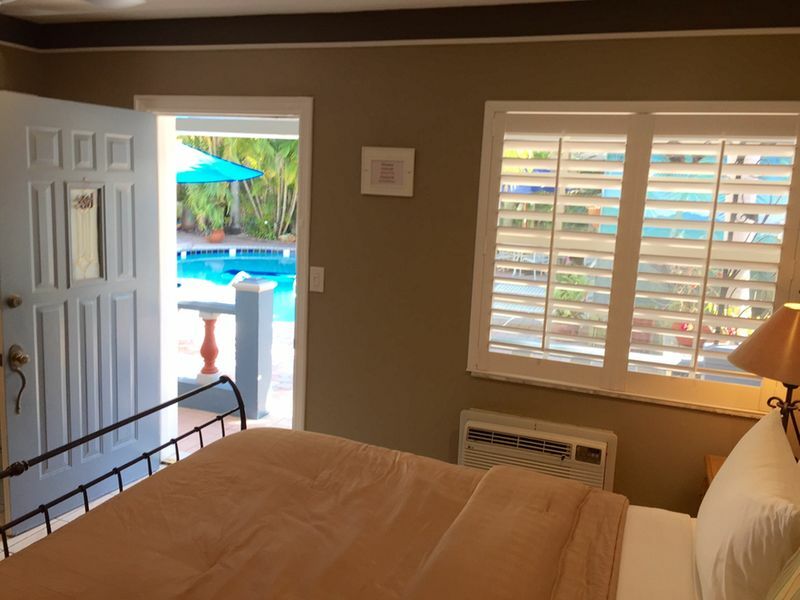 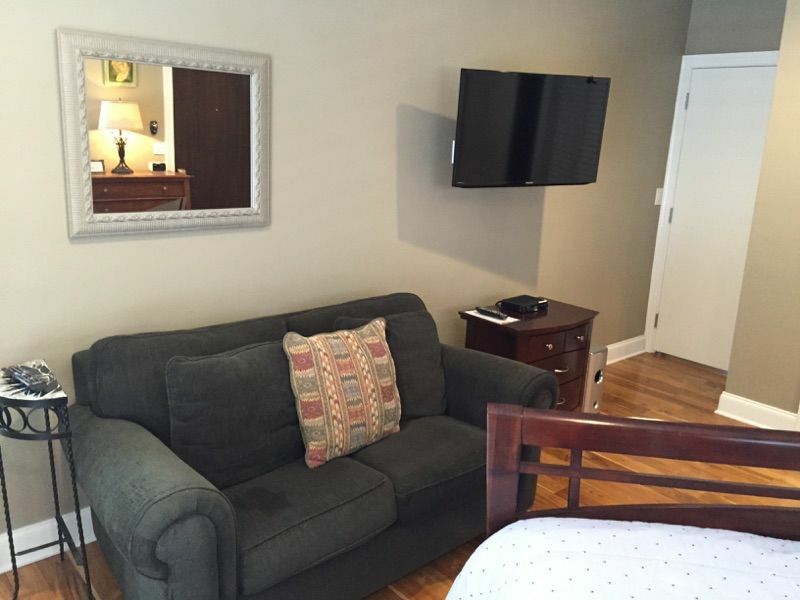 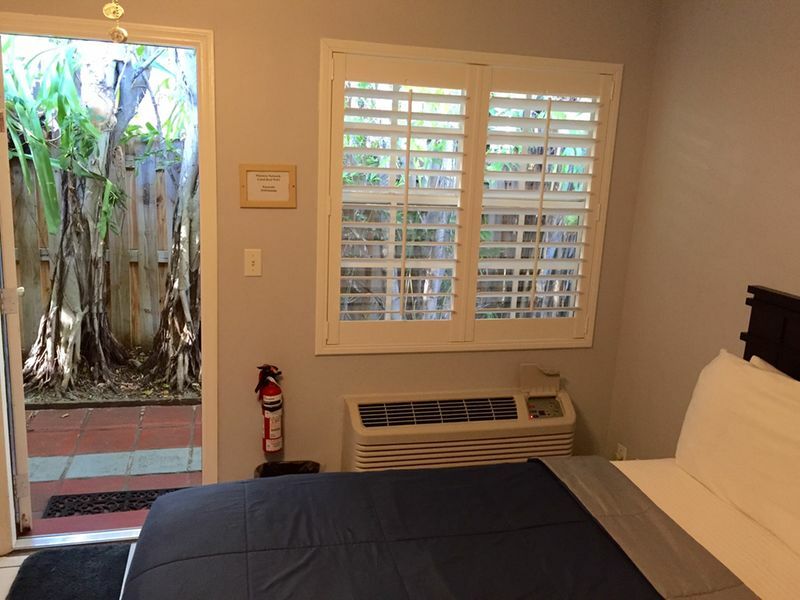 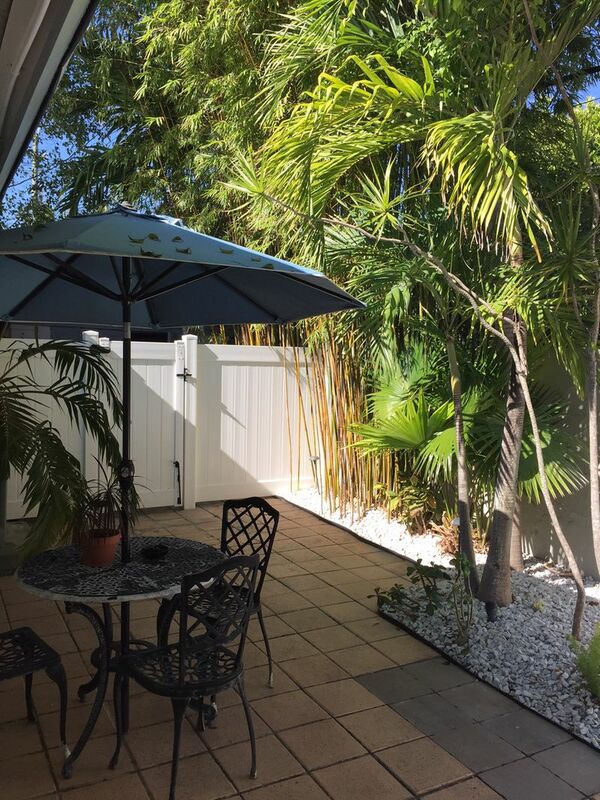 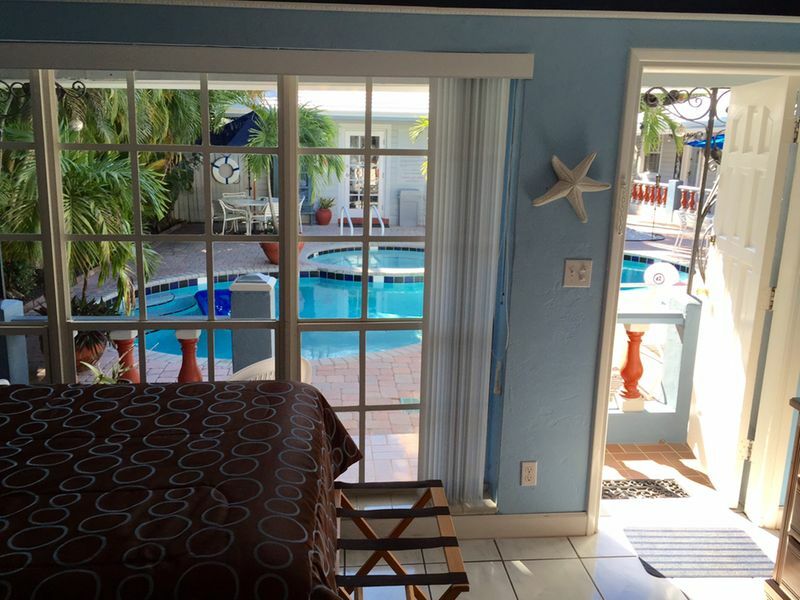 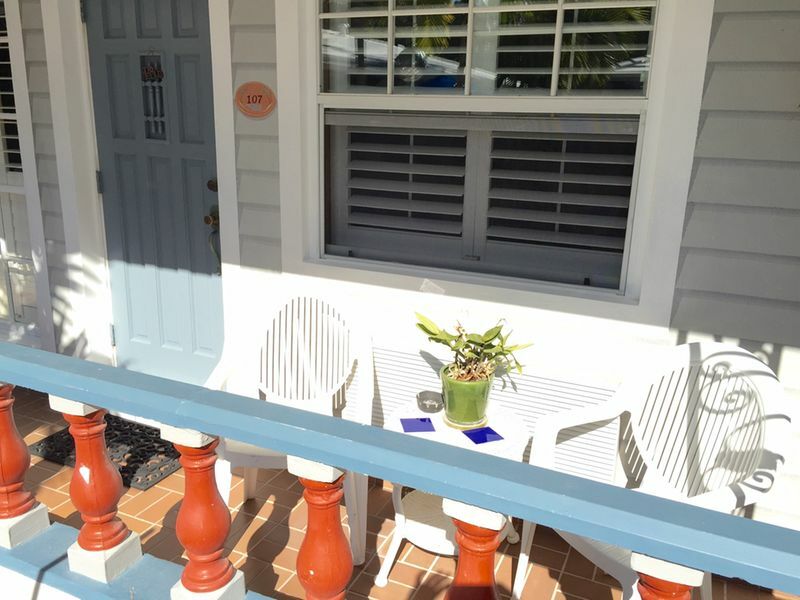 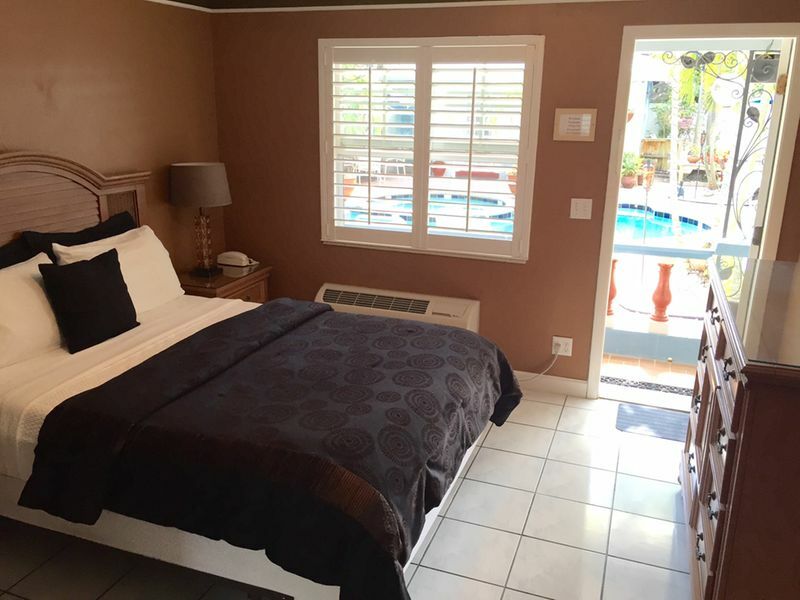 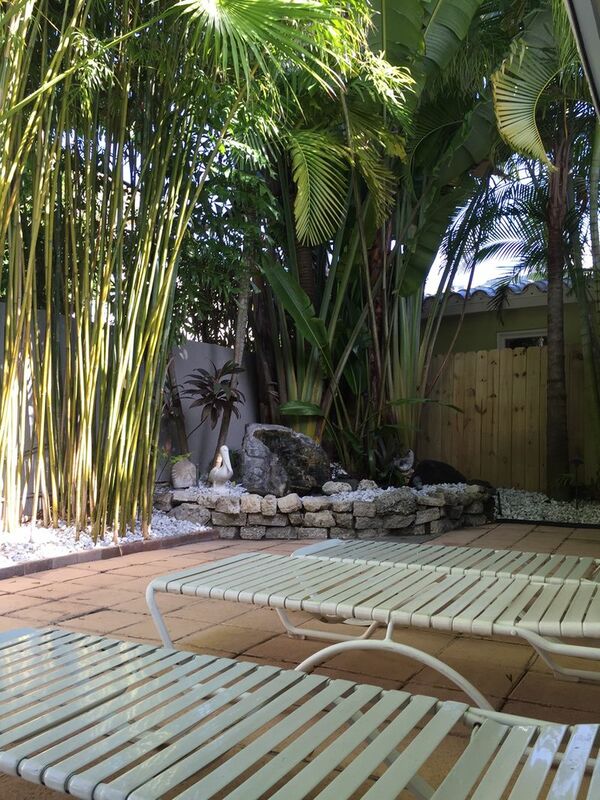 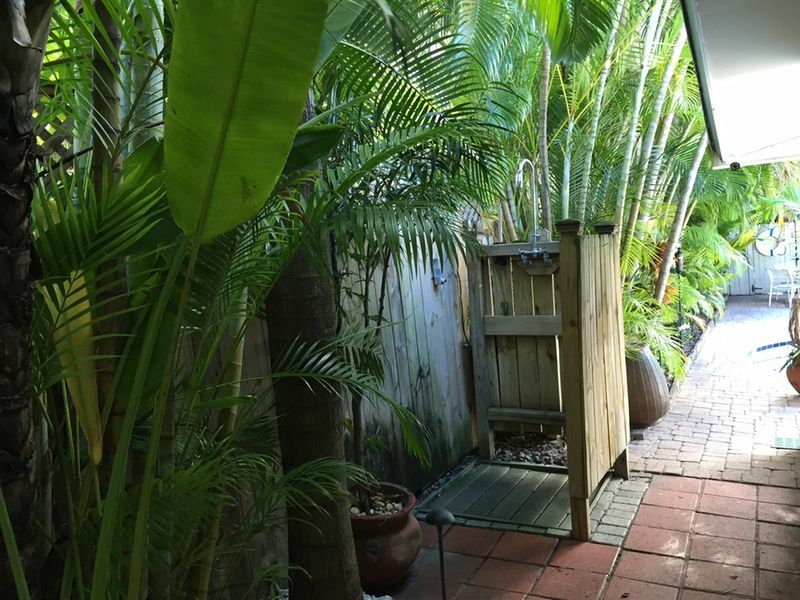 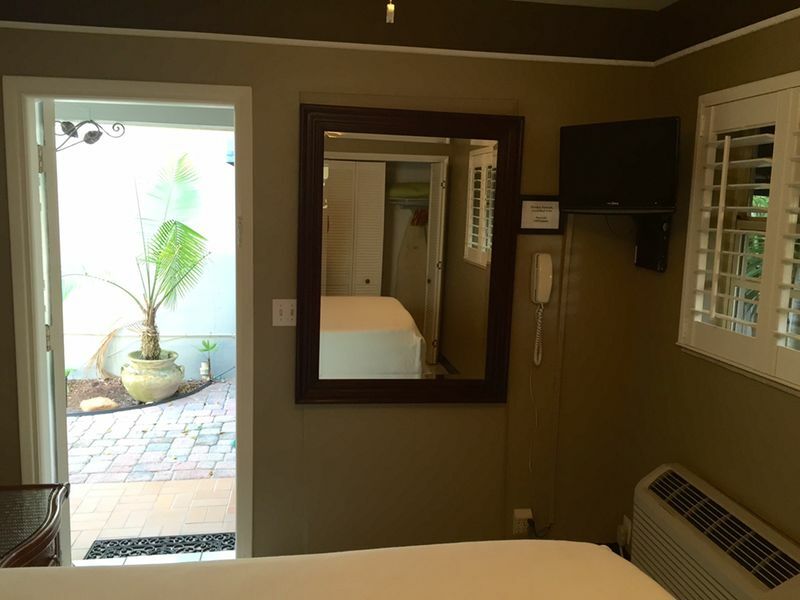 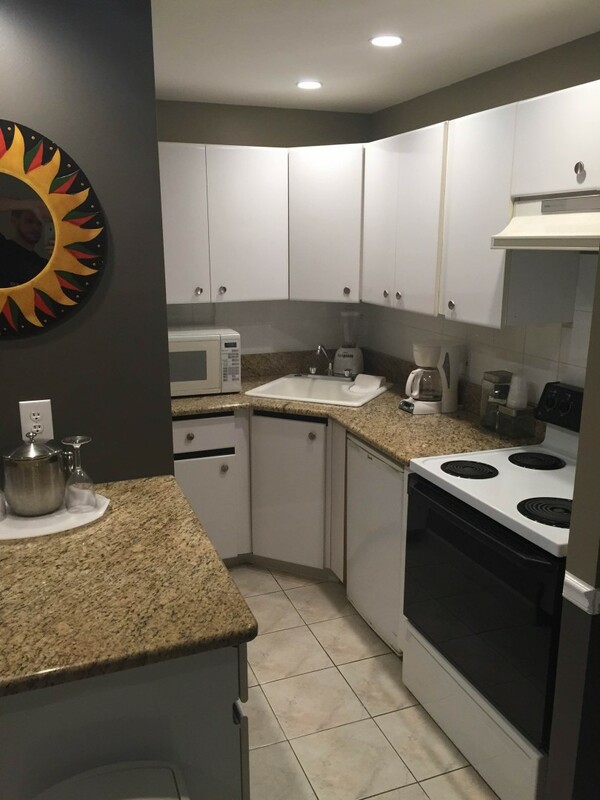 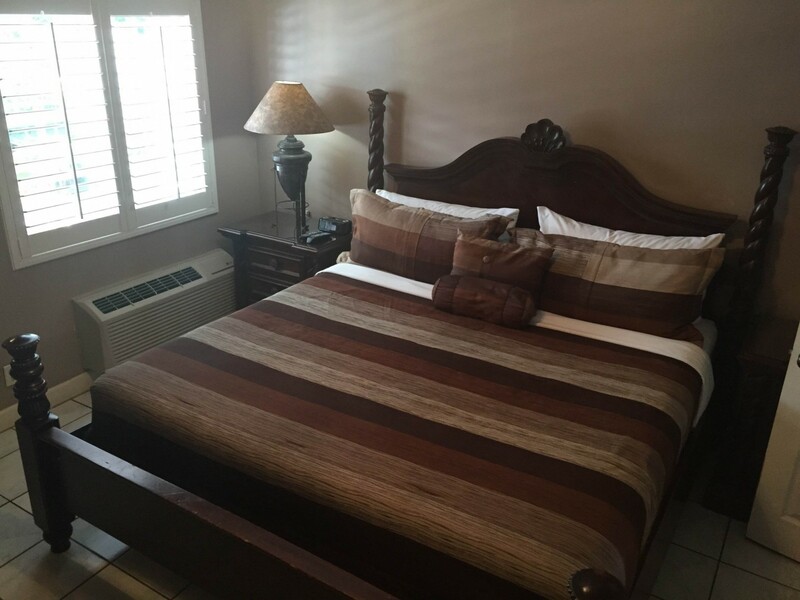 Located just across the street from the Coral Reef, Room 109 has it’s own private keyless entrance, fresh teak hardwood floors, love seat and large flat screen TV. 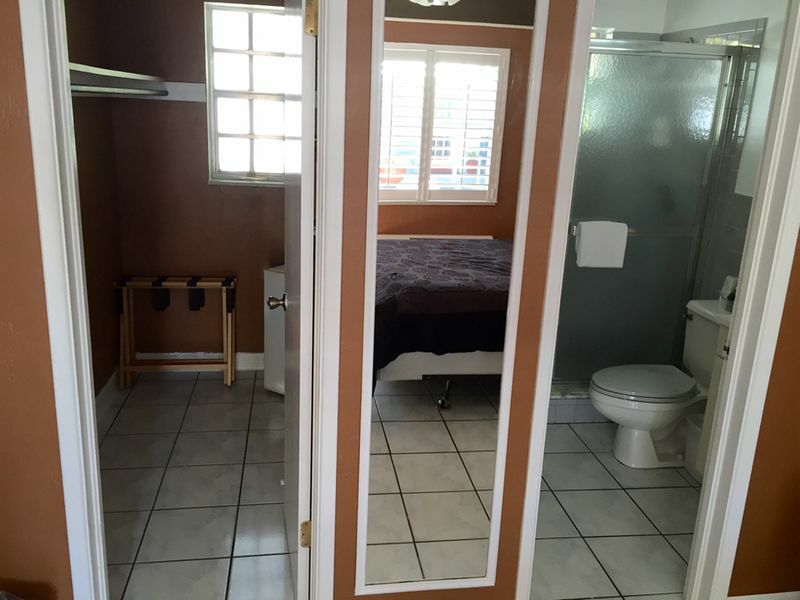 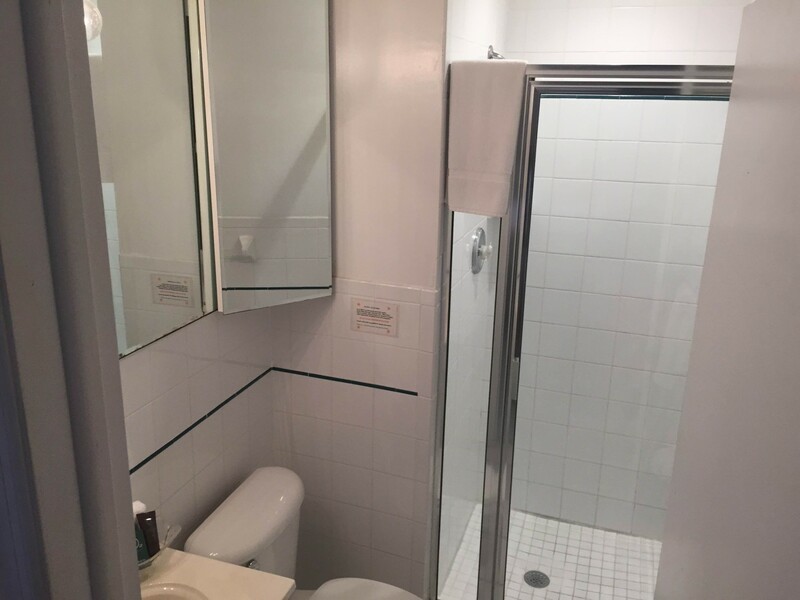 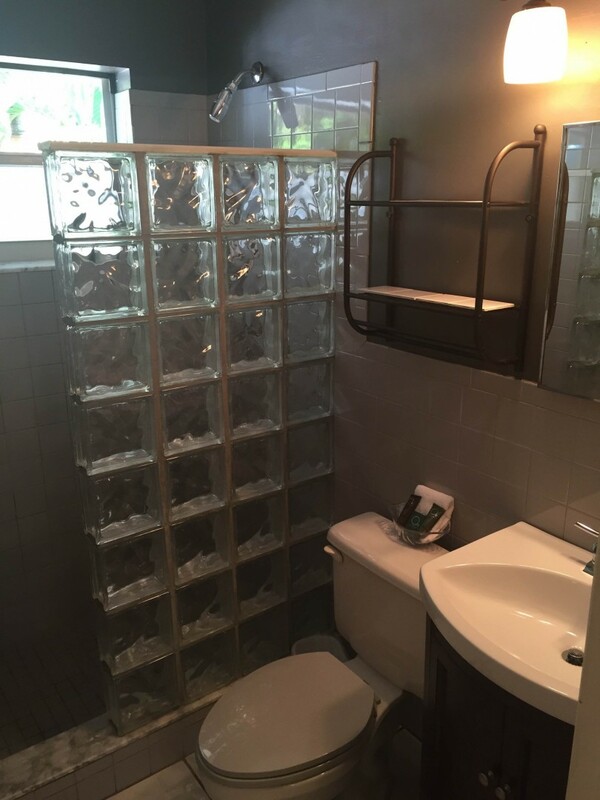 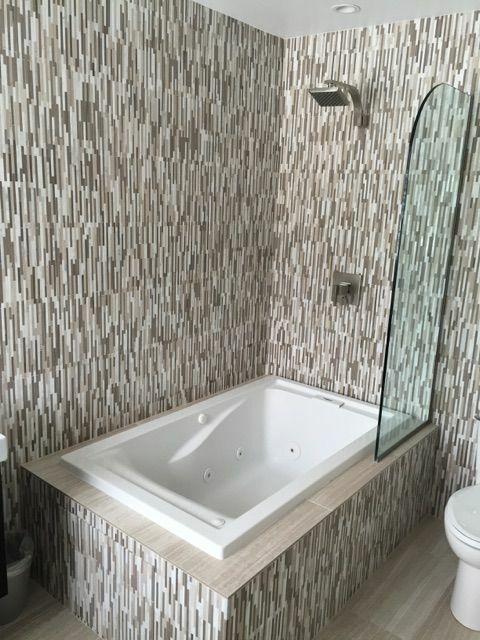 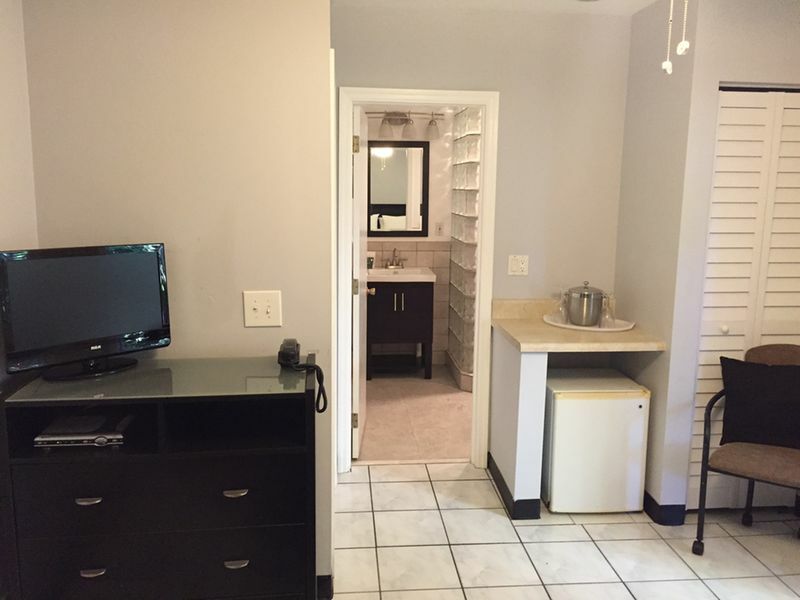 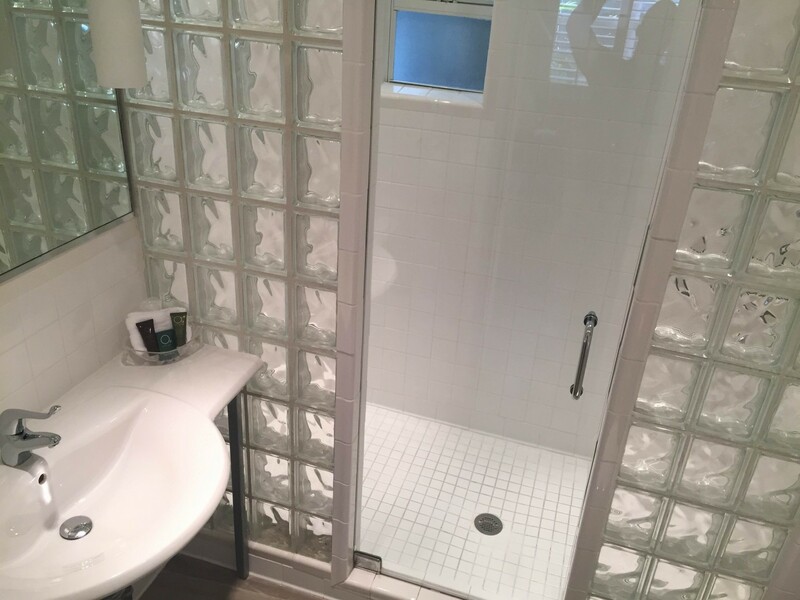 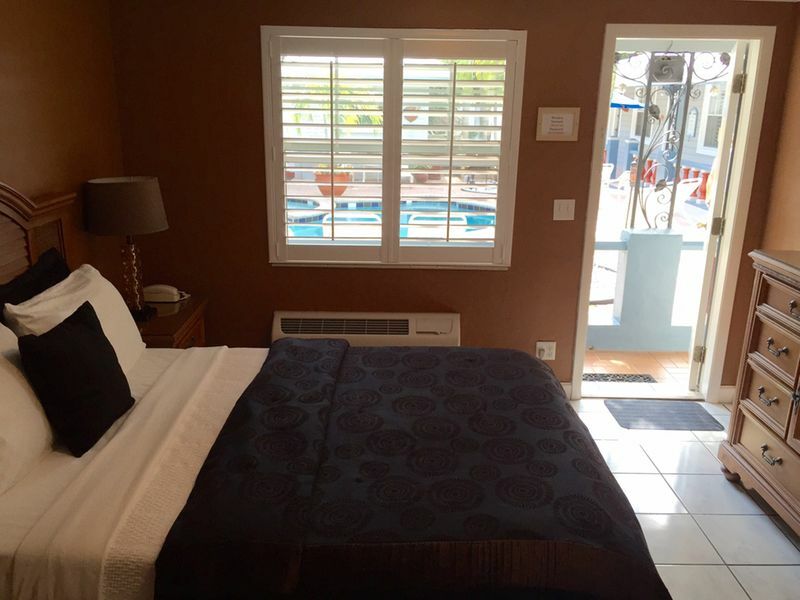 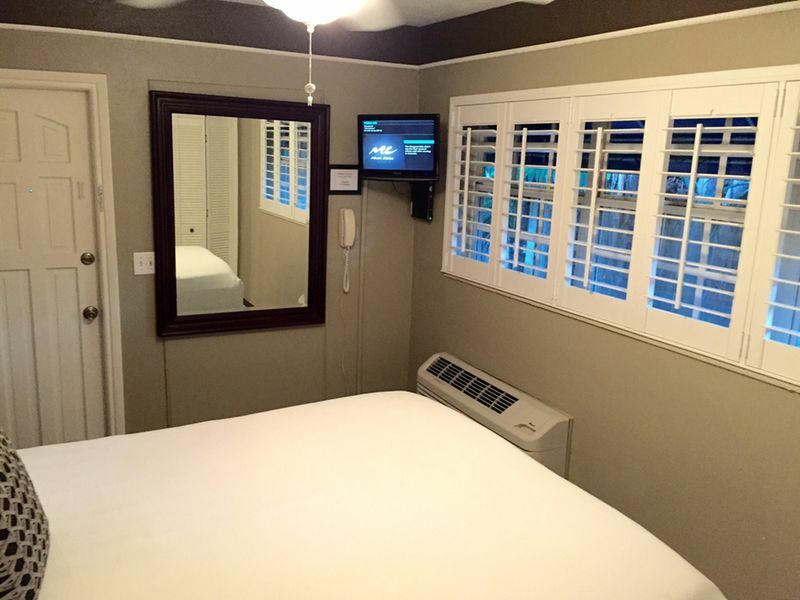 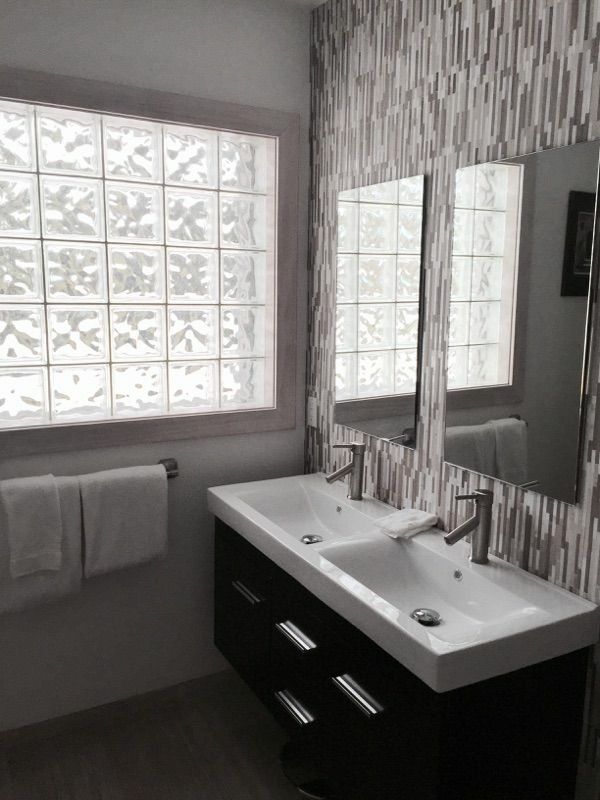 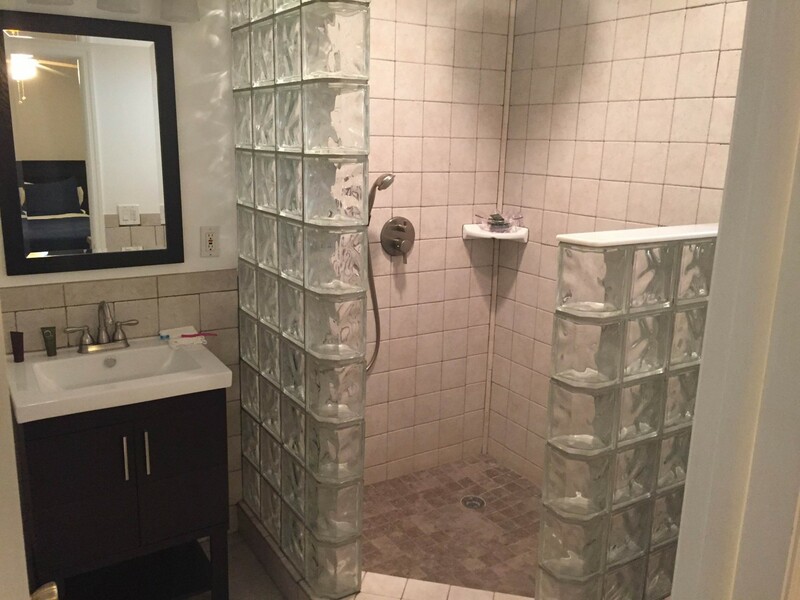 The bathroom has been completely renovated with a jacuzzi tub and floating vanity. 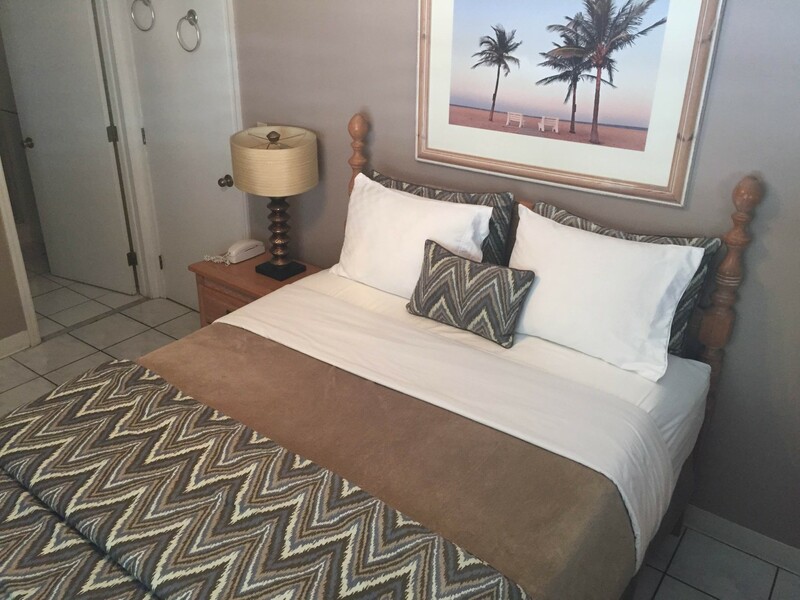 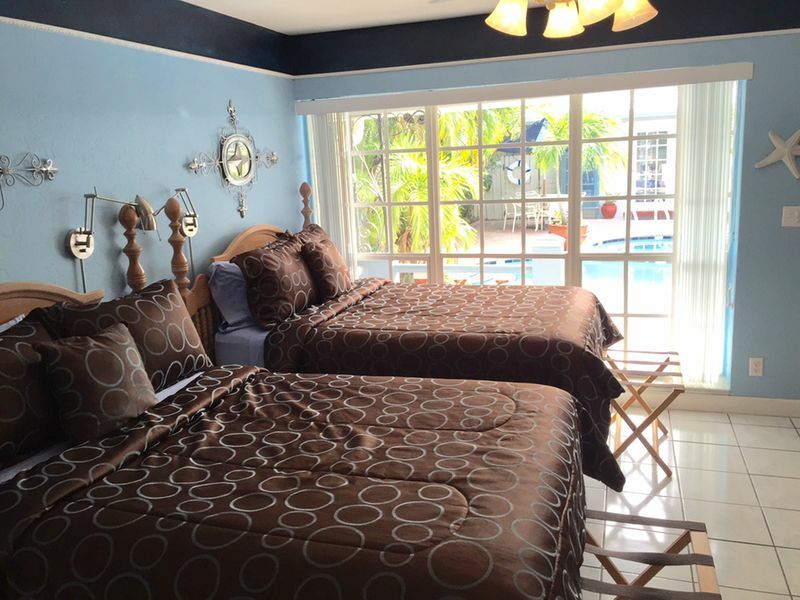 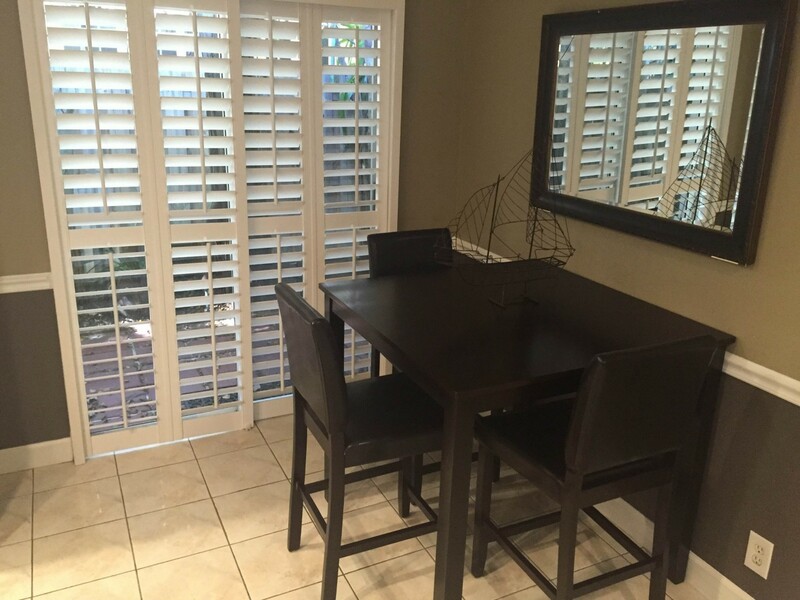 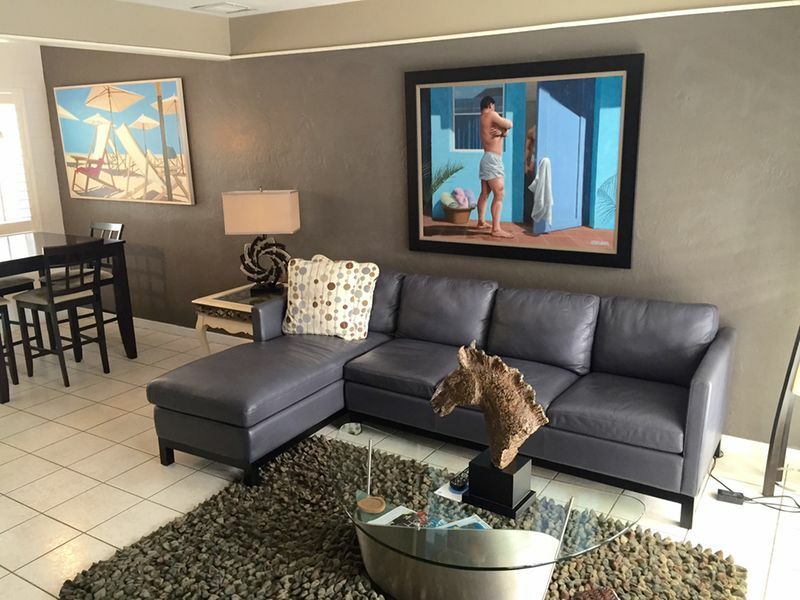 Guests can enjoy their privacy and all the amenities of The Coral Reef.